The second part of our Halo history. We cover what 343 did when they take the reins for the franchise. And a little surprise awaits at the end. 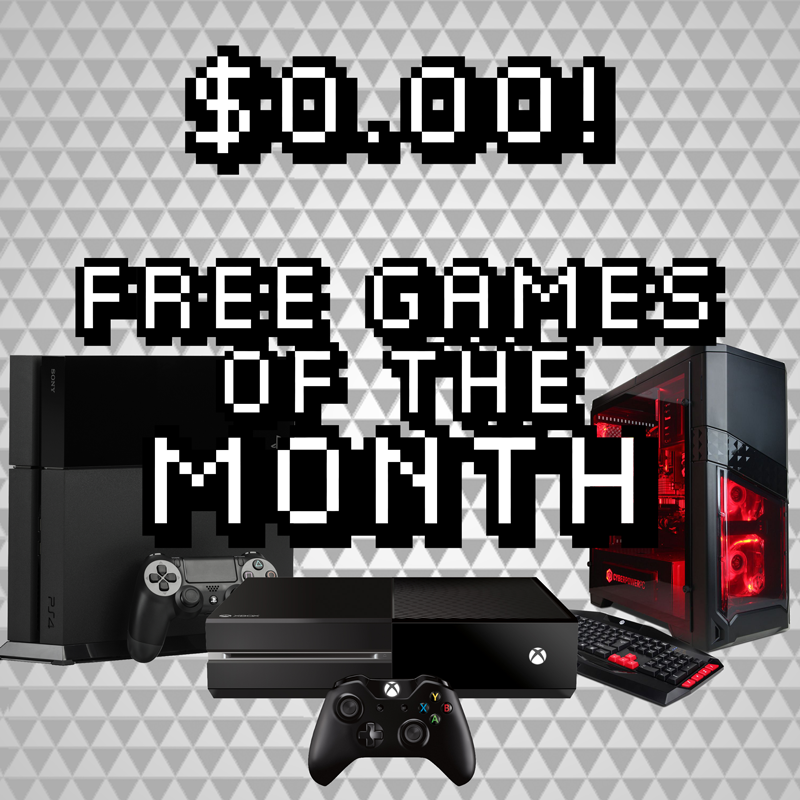 This July, don’t forget to check out the free games of the month for your console!